Ajay Devgn is considered to be a bonafide superstar with several hit films to his credit. As an actor, he has displayed incredible range as a performer and earned unparalleled mass popularity. Ajay says, "When I had started out in the industry, there was this huge buzz that he is a very ordinary looking guy and he won't make it. "He isn't a hero material. He will not make him. I used to hear all of that, and it felt like a Hichki. But finally I didn't listen to any of that and went ahead (with my acting)." he further revealed. Having kicked his Hichki out of his life and gone on to amass massive success, Ajay encourages each and everyone to just ignore their Hichkis and focus on their goals. In one of his recent interviews with DNA, when asked about his future plans with it comes to his career, Ajay said, "I'm a bad planner, maybe a lazy one (smiles). In fact, I have never been a planner. I follow my instincts. If I hear something and like it, then I do it. If I don't like it, then I don't take it up. Whether as an actor, director or a producer, I want to keep working till I die. It is not that I love it way too much, but you want to keep doing your job till the end. Otherwise, you're mentally-screwed. Having worked day and night for more than 27 years, it's a balm for me. When I go on a holiday, I enjoy the first couple of days, then I feel restless." 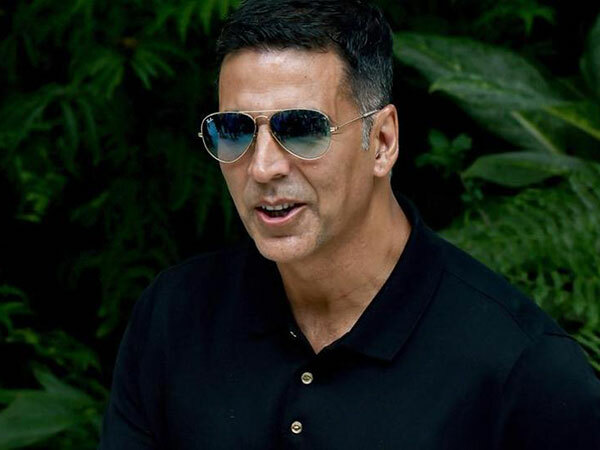 Speaking to Deccan Chronicle, Ajay commented, " It's good to act your age and you can't make a fool out of yourself by playing a younger character. This is unless your character is shown going from being young to old in a specific film. The bottomline is that you need to justify playing a younger role in your movies after a certain age. And if you succeed in doing that, it's all good." Will We Ever Get To See Him Pen Down His Life Story? To this Ajay replied, "Yes, a lot many have approached me for an autobiography. But I don't wish to write. I'm not interested in working on my autobiography."